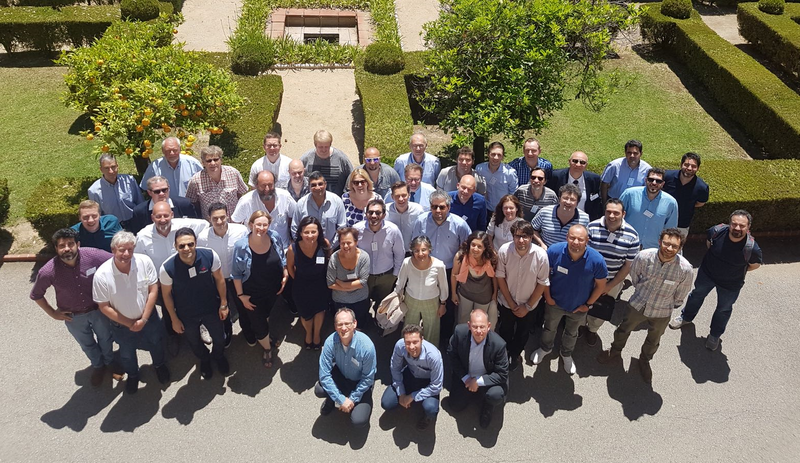 For the yearly project meeting, more than 50 members from the STOP-IT consortium met in sunny Barcelona in Spain for an intense two-day-conference in the middle of June. The goals of the meeting were to provide and receive an overview of the general project progress, to inform the participants about ethics and security aspects related to the project, to learn about the progress and first achievements of the work packages, plan the work ahead, get informed about administrative aspects, exchange knowledge and practices in relation to selected topics between water utilities involved and last but not least investigate potentials for exploitation of expected project solutions. Participants were the work-package leaders, task leaders, at least one person per project partner, the project coordinator, as well as representatives of the project advisory board and the security advisory board. Two work intense days filled with presentations, workshops and fruitful discussions showed that the project is on a very good way. The first results are available and all work-packages are on track. 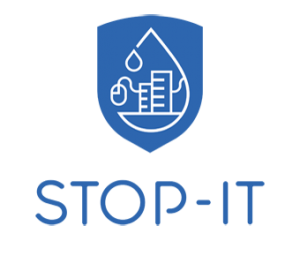 Also to note is the wide interest in STOP-IT results already and the involvement of STOP-IT into numerous networks, e.g. the ICT4Water cluster among others. The conference was hosted by project partner Aigues de Barcelona and it was complemented by a visit to the Aigues de Barcelona control center at Collblanc and a conference dinner in the evening of the first day.